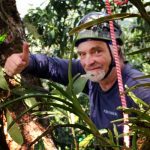 Meet with other climbing enthusiast and canopy researchers at our Tree Climbers Rendezvous in Costa Rica to share experiences and techniques. We will be climbing tropical oaks in the primary forest and exploring wonderful trails for bird and wildlife viewing. The ancient oak forest in these mountains has an exciting complex canopy ecosystem that is still mostly unexplored. The Rendezvous organizers and our hosts at Savegre Lodge have thoughtfully planned 5 days of activities, talks, and of course tree climbing for participants of all experience levels. This unique trip will be a memorable one! 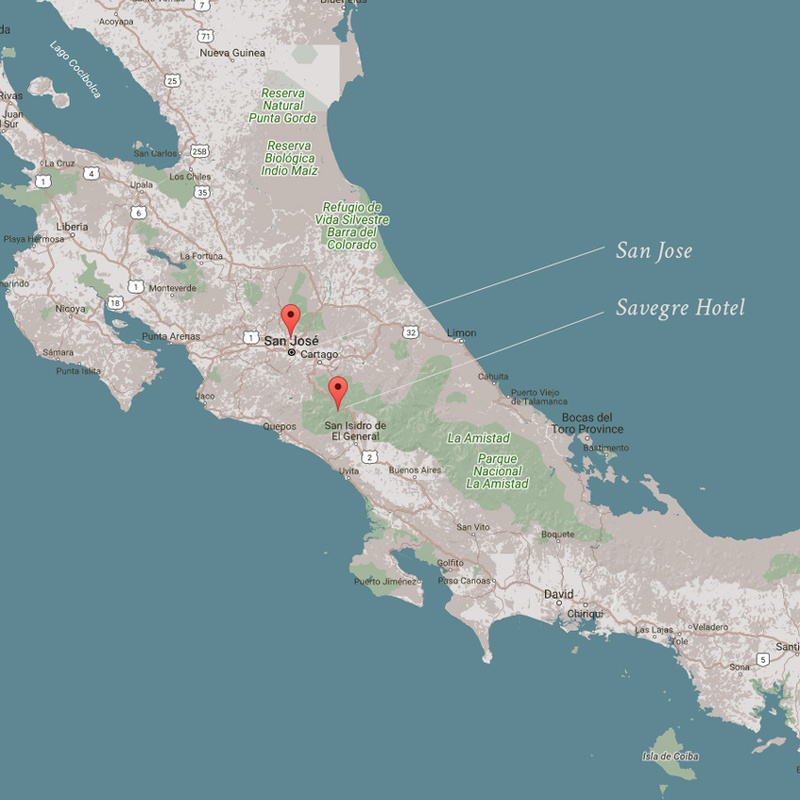 Pick up at hotels in the San Jose area. We can recommend hotels and book for you. You are also welcome to make your own arrangements. If you do, please check with us first about pick up at the location. Transport to Savegre and arrival at Savegre by pre-trip groups. Registration and check in at Hotel Savegre. Time to explore the grounds and climb. Birdwatching. Looking for the Resplendent Quetzal. "Setting Ropes in High Canopies." Important: Lunch NOT included. There are different options: local restaurants, getting stuff from a local store to bring, or getting a box lunch from the lodge. With big breakfast and dinner buffets included, people may prefer to go light for lunch. Optional bird watching. Looking for the Quetzal. Optional hike to the Paramo. The Paramo is the highest tropical ecosystem. It is a unique place with breathtaking views. Pre and Post Rendezvous trip excursions will give you a chance to explore even more cultural and natural treasures of Costa Rica . 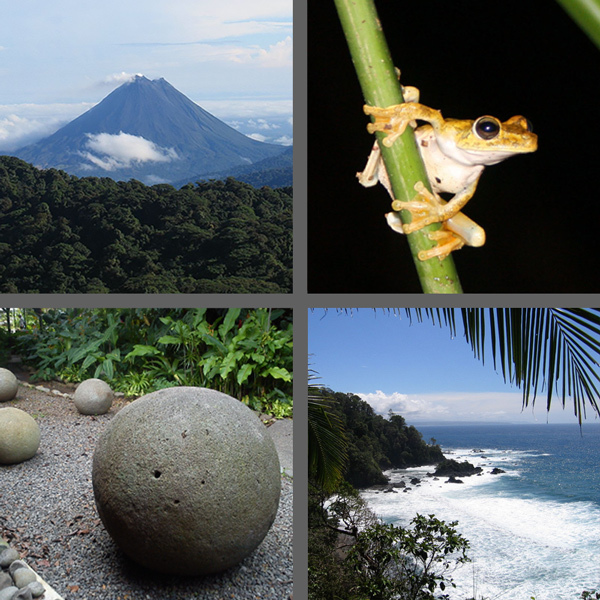 From the Pacific Coast to the Carribbean coast to the rivers, canyons, and volcanos in between, our pre and post trip options include a vast variety of activities and ecosystems. And off course more tree climbing and enjoying Costa Rica's world famous rainforests. If you have any questions about the Tree Climbers Rendezvous, please contact us. © 2019 Eric Folmer. All rights reserved.